Experience a wonderful and memorable holiday in our extravagant apartments. Or house contains 3 apartments which are charming but also luxuriously designed. 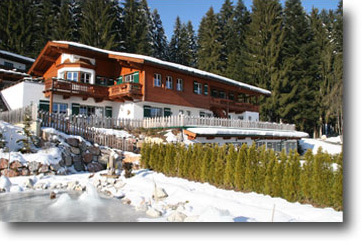 The ideal position of the apartment-house Meixner in Reith/Kitzbühel, offers on the one hand rest and recovering and on the other hand an advantageous transport connection to the surrounding ski-regions. Our apartments can be rented during the whole year.